Kikuo Saito (1939-2016) is an internationally acclaimed artist who was born in Tokyo. 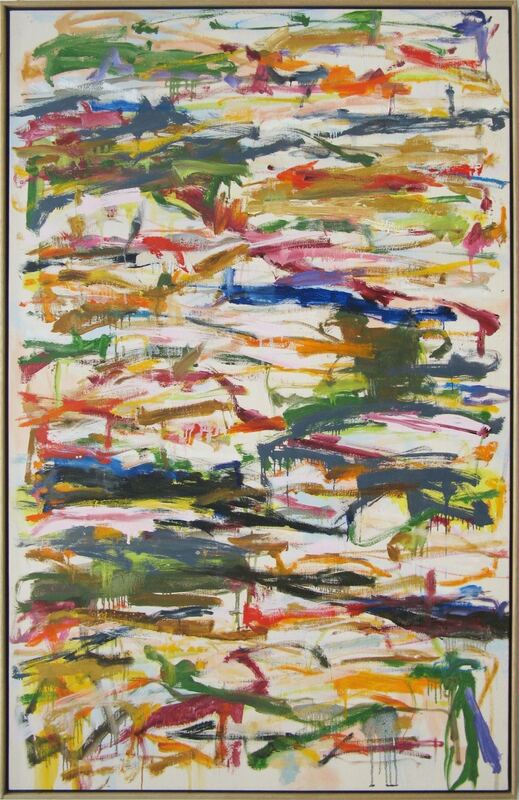 In 1966, Saito began working in New York City, where he would become the studio assistant for Helen Frankenthaler, Larry Poons, and Kenneth Noland. 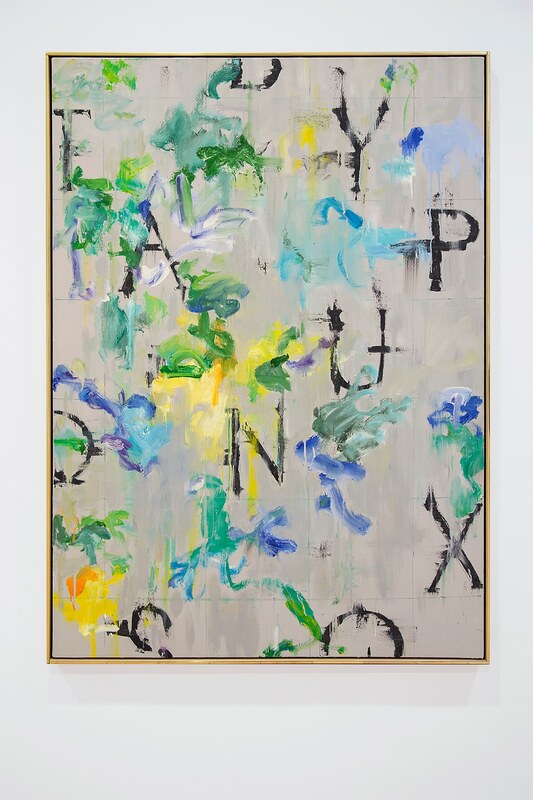 Saito’s work is characterized by dynamic brushstrokes, harmonious and sophisticated color theory, layering of paint, and poetic, lyrical expression. Kikuo Saito was raised in Japan until the age of 27. 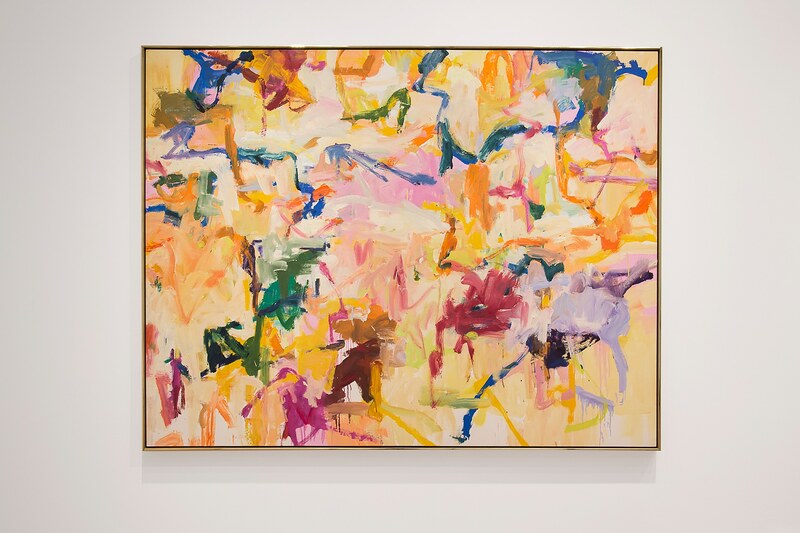 In 1966, he moved to New York City, where he worked as a studio assistant to influential artists: Helen Frankenthaler, Larry Poons, and Kenneth Noland. 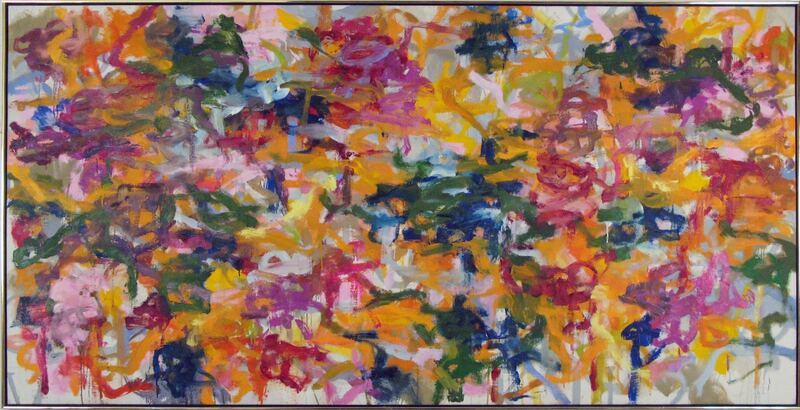 In 1996, Saito took up artist residency at Duke University and was honored with a grant from the Foundation of Contemporary Performing Arts, New York. 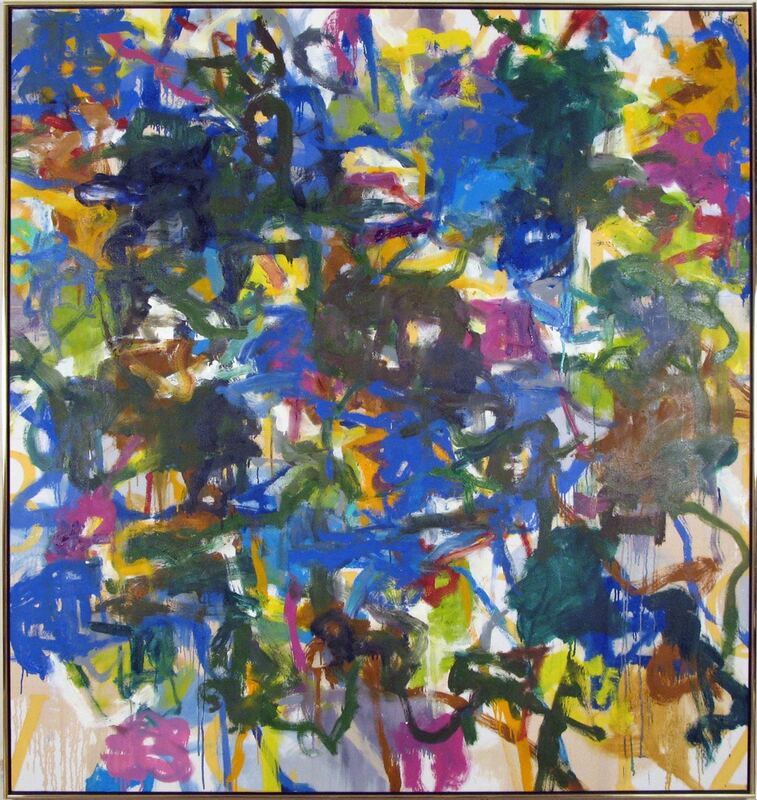 Simultaneously, he continued exhibiting his work in both solo and group exhibitions. As well as being a talented painter since the 1970s, Saito worked in the world of theater production, helping to orchestrate costumes, dance, music, and art direction. Within this line of work, Saito collaborated with seminal theater figures including Jerome Robbins, Robert Wilson, and Peter Brook. 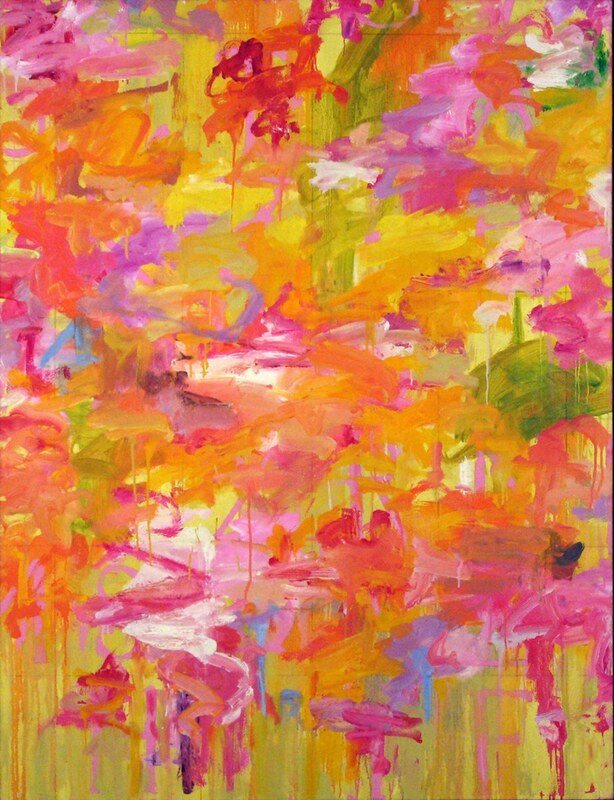 Mirroring his artistic experience working in the dynamic world of theater, Saito painted his canvases from overhead, creating them in a rhythmic manner, often placing canvases and paper on the floor while allowing himself the ability to move freely around them, building his compositions with grace and fervor. Saito had a successful career as an artist, exhibiting his work at esteemed institutions including The Museum of Modern Art in New York, Queen’s University in Canada, Duke University in North Carolina, and many renowned international galleries. Saito’s exhibition history is extensive including solo shows from 1976-2017 and group shows beginning in 1970. An important artist of our time, Saito’s legacy is remembered through his beautiful body of work as well as his instruction as a professor at Art Students League, New York. Saito passed away in 2016.